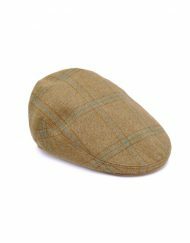 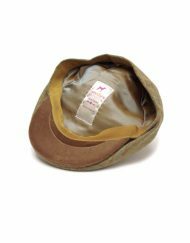 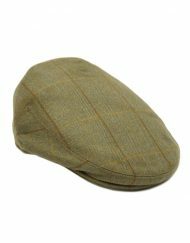 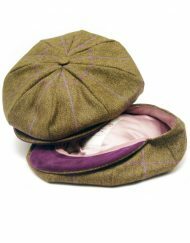 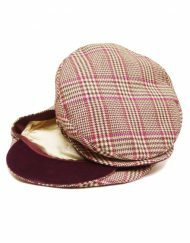 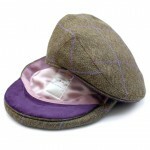 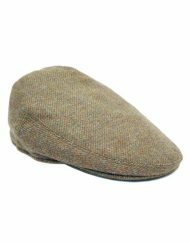 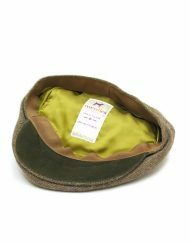 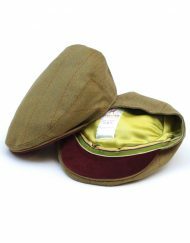 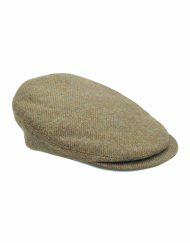 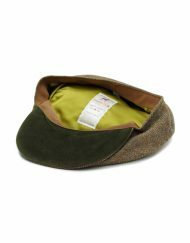 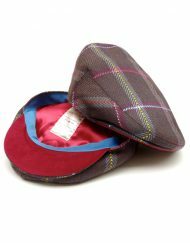 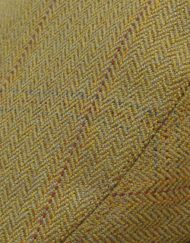 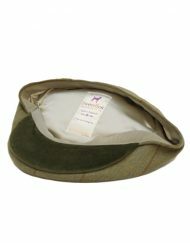 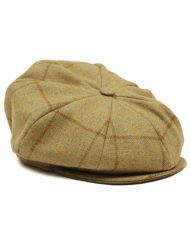 The Langford Tweed Flat Cap is a strong, graceful and expressive cap, and suitable for either pale or olive skin complexions. 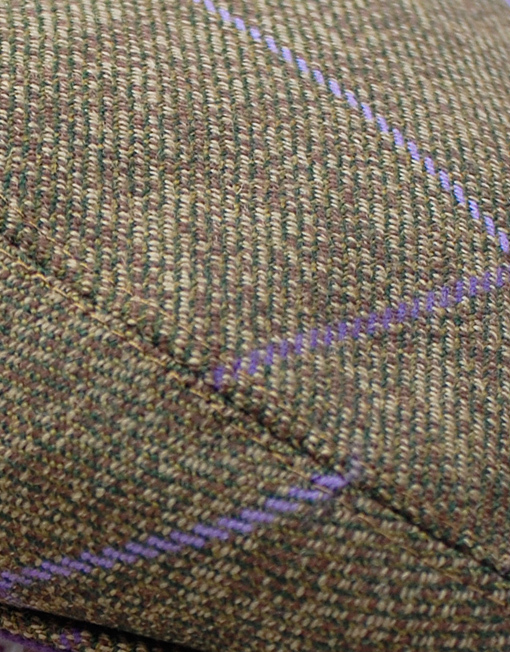 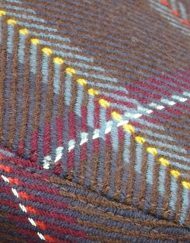 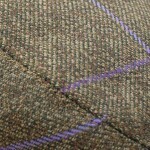 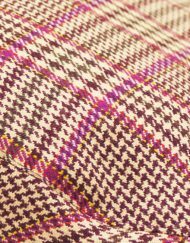 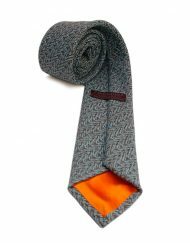 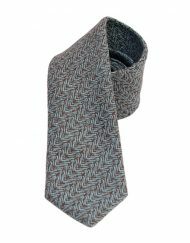 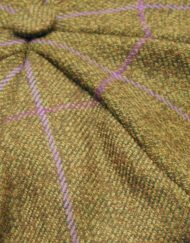 The tweed, a deceptively simple blend of sumptuous bottle green threads sprinkled with oat and chestnut, creates a light, dancing ground for slender purple and lilac grids. 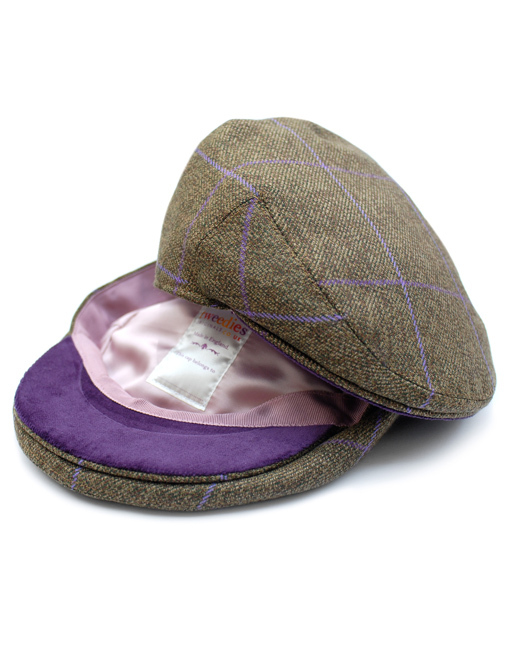 The Langford comes with a luxurious purple velvet under the peak, while the fondant lilac satin lining and lilac ribbon headband have plenty to say. 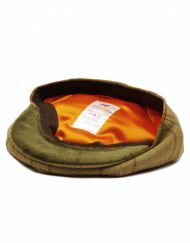 For smaller sizes see our children’s caps.